This entry was posted in Decklists and tagged azorius, basterds, control, deck, decklist, esper, jace, mtg, mtgrtr, return to ravnica, sorin, standard, tamiyo. Bookmark the permalink. 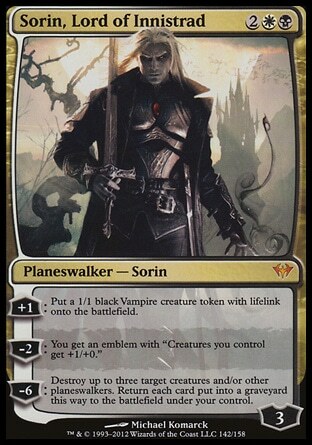 I have just got into MTG but I don’t really understand the standard format. 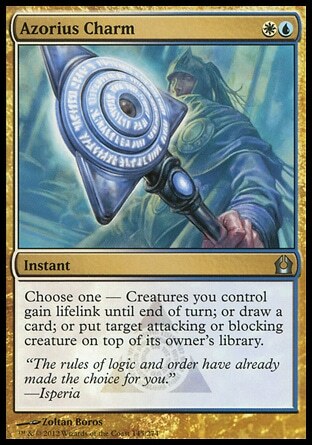 What cards does it contain and how long does each set of cards in standard last? I don’t want to have to keep buying cards!. Basically, every year (around the end of September or early October) a new set (the start of a “block”) will be released, and at the same time four sets will rotate out of Standard. The sets that are rotating out will be sets that have been around for 1 or 2 years. The fall sets are always legal for 2 years; the subsequent sets in the block are slightly less (~20 months & ~17 months, respectively). Core sets (M13 & M14) are legal for roughly 15 months. 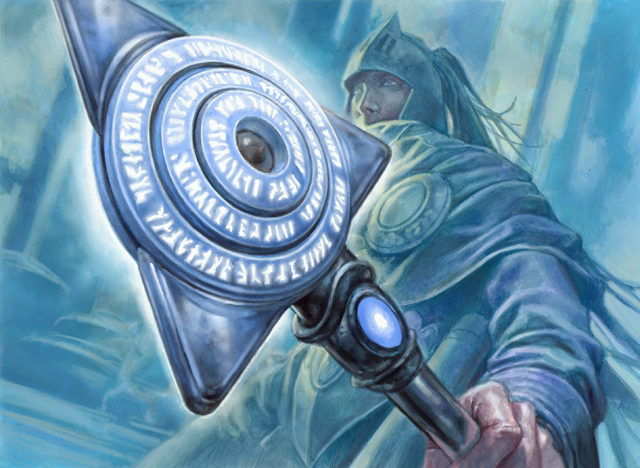 So that means that Theros, this year’s fall set, will be legal in Standard from fall 2013 until fall 2015. New sets are released roughly every 3 months. 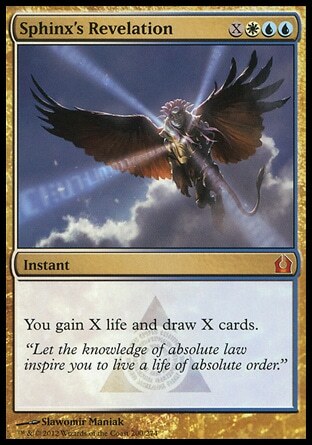 The next set after Theros will be Born of the Gods (Jan/Feb), followed by Journey Into Nyx (April/May). 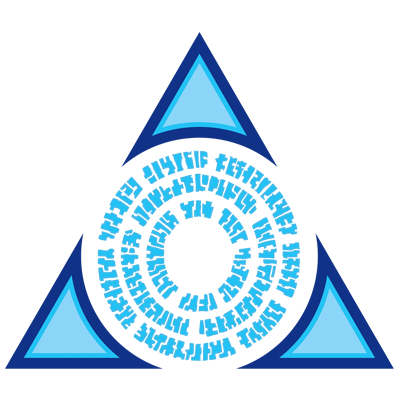 These three sets are considered the Theros block, and they will all rotate out of Standard in fall 2015.